Handling the legalities surrounding surrogacy is very crucial and needs legal expertise that is well versed in this field. The Indian Council of Medical Research (ICMR) has laid down certain guidelines to supervise and regularize surrogacy procedures in India. At Little Angels, we take complete responsibility to provide comprehensive legal assistance for the surrogacy arrangements based on the guidelines laid down by ICMR. We are associated with a leading law firm being, 'Siddiquee and Associates', that verify and prepare all the documents required for the surrogacy arrangement. They are responsible for drafting, altering, amending and executing all the documents/agreements required for the said purpose. The firm also makes arrangement for obtaining the Birth Certificate from the Appropriate Governmental/Municipal Authorities in the name of the Intended parents with the appropriate seal. The most important aspect of the surrogacy is to give the custody and legal status of the child to the Intended Parents. When the Intending Parents are foreign nationals, they have to obtain permission from their home country as well as from the Indian Government to take the baby back. This process not only requires proper documentation but also requires a better representation to be made on behalf of the intending parents in related consulates. 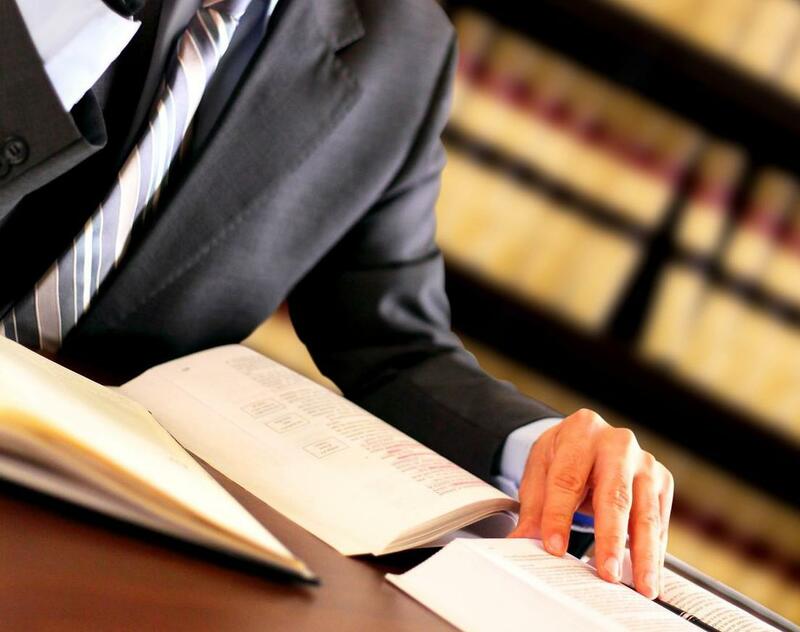 Our legal team will ensure that these formalities are completely taken care of. The Indian Council of Medical Research (ICMR), New Delhi, the apex body in India for the formulation, coordination and promotion of biomedical research, is one of the oldest medical research bodies in the world. The ICMR is funded by the Government of India through the Ministry of Health and Family Welfare (The current minister is Shri. Ghulam Nabi Azad). There are various institutes under ICMR for example National Institute For Research in Reproductive Health (NIRRH), is a Research institute of the Indian Council of Medical Research (ICMR). It was previously known as the Institute of Research in Reproduction. (1)Chapter 3- contains code of practice, ethical and legal issues guidelines, (2) There are certain other guidelines on biomedical research by the ICMR. Central Adoption Resource Authority (CARA) is an autonomous body under the Ministry of Women & Child Development, Government of India. It functions as the nodal body for adoption of Indian children and is mandated to monitor and regulate in-country and inter-country adoptions. CARA is designated as the Central Authority to deal with inter- country adoptions in accordance with the provisions of the Hague Convention on Inter-country Adoption, 1993, ratified by Government of India in 2003. CARA primarily deals with adoption of orphan, abandoned and surrendered children through its associated /recognised adoption agencies. The National Commission for Protection of Child Rights (NCPCR) was set up in March 2007 under the Commission for Protection of Child Rights Act, 2005, an Act of Parliament (December 2005). The Commission's Mandate is to ensure that all Laws, Policies, Programmes, and Administrative mechanisms are in consonance with the Child Rights perspective as enshrined in the Constitution of India and also the UN Convention on the Rights of the Child. The Commission, while enquiring into any matter, has all powers of the Civil Court trying a suit under the Code of Civil Procedures, 1908. There are certain conventions on child rights for example-UNICEF (United Nations International Children's Emergency Fund) convention on child rights.